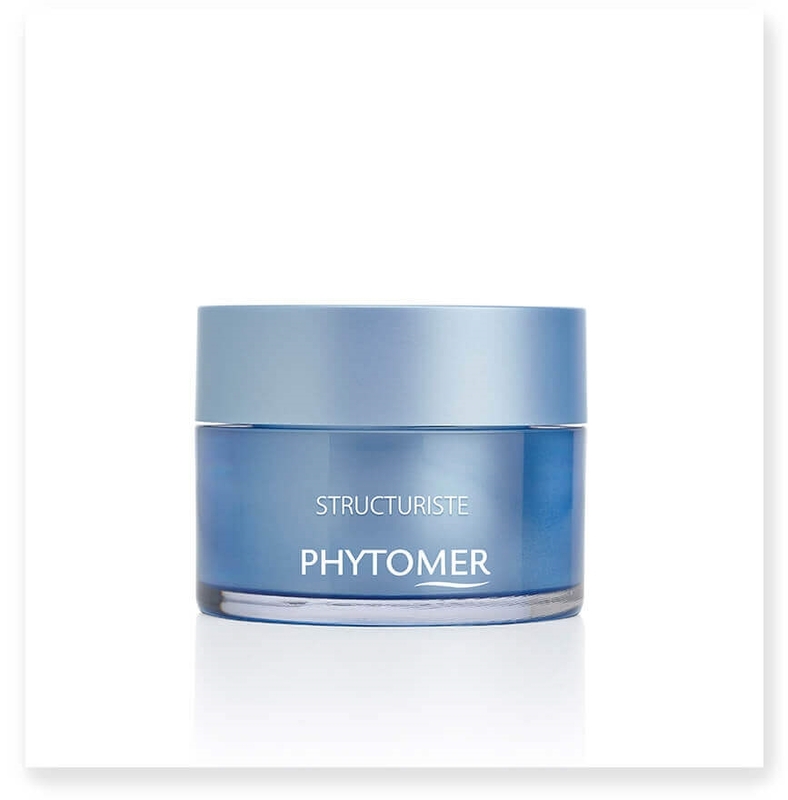 STRUCTURISTE works to restore skin volume, density and firmness for unprecedented reshaping, firming and restructuring results. Upon application, it envelops the skin in an instantly-firming veil for an immediate lifting effect. It has a subtle floral scent with notes of musk and a rich, yet lightweight texture and soft finish for instant hydration and all-day comfort. Day after day, the skin regains its youthful volume and definition; skin sagging is reversed, thin areas are plumped, wrinkles are smoothed and the facial contours are resculpted. Apply morning and night, in upward movements, massaging neck and face. • GMR (Exopolysaccharide Global Marine Reshaper) - the “total skin reorganizer,” a 100% natural biotechnological sugar derived from a specific marine plankton collected in Guérande, France. Restores and replenishes the skin’s support fiber network for a denser, more toned dermis. Reinforces dermoepidermal anchoring to stop skin sagging. Strengthens the epidermis and stratum corneum to limit dehydration and smooth the skin. • Eco-Chlorella - the “skin’s architect,” an active ingredient derived from the green microalgae Chlorella vulgaris. 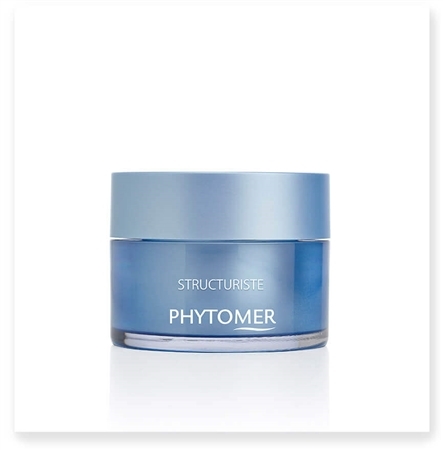 Stimulates the synthesis of structural proteins in the skin for a firming, anti-slackening effect. • Extract of Marsh Trefoil - the “cell protector,” an aquatic plant with powerful antioxidant properties. Fights against free radicals to protect vitamin C, vital to collagen maturation, for denser skin. *Satisfaction test conducted on 23 volunteers, after 2 applications per day for 28 days. Love the product. Wish there was more in the container for the price. I used to use Phytomer EXTREME LIFT until this was launched. I like this one even better! Skin is firmed and lifted thanks to this softening cream.